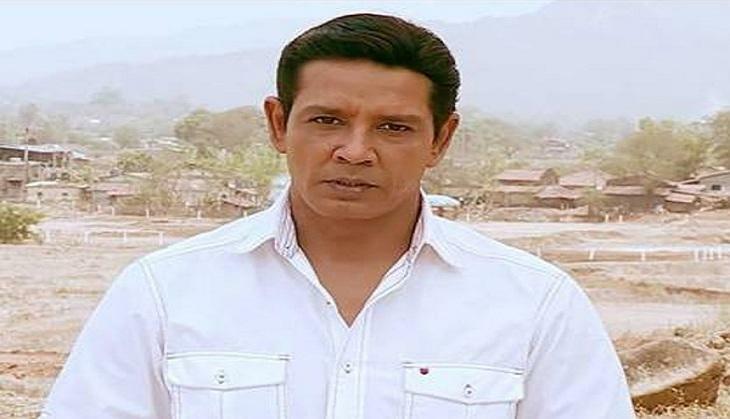 If you love to watch the programmes related to crime and action then you must have seen the Sony TV’s famous show Crime Patrol. 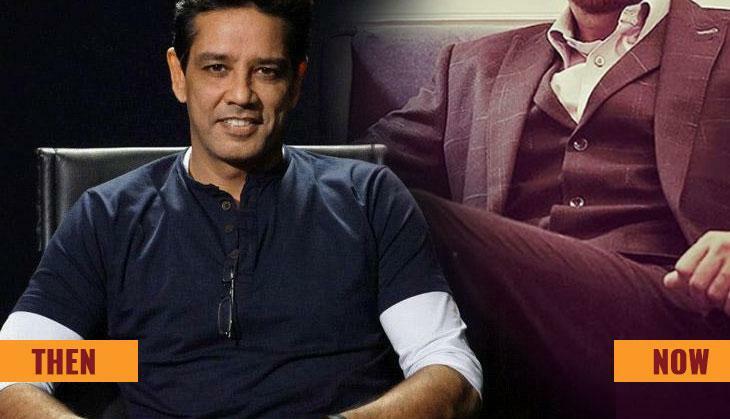 Hope you all have noticed its host Anup Soni, who is famous for his hosting on the show. However, currently, he is not the part of the show and his fans are also missing him badly. 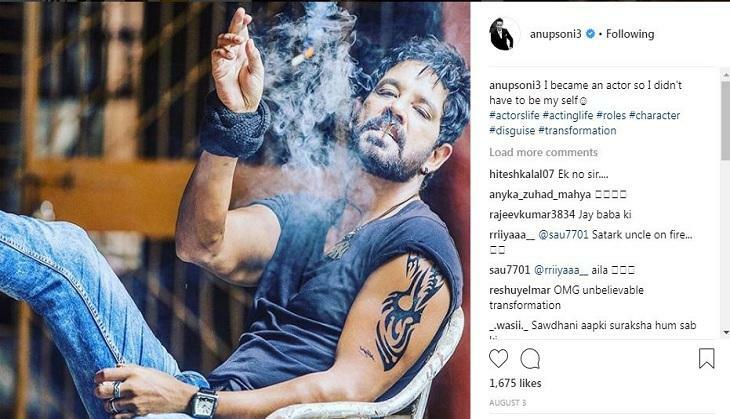 But do you know what Anup Soni is doing? 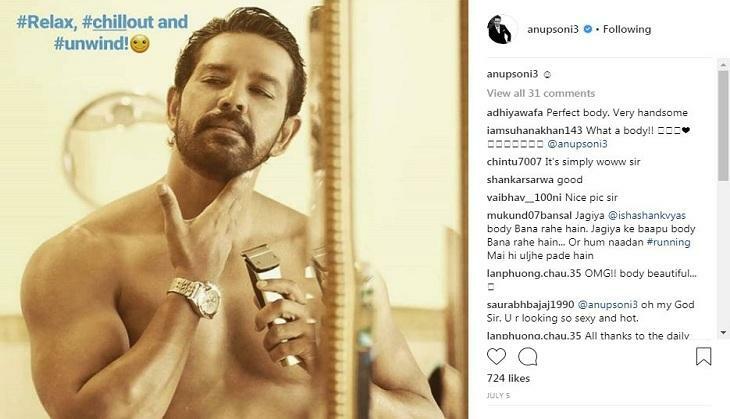 Well, today we are going to show you what Anup Soni does after say good-bye to the Crime Patrol. 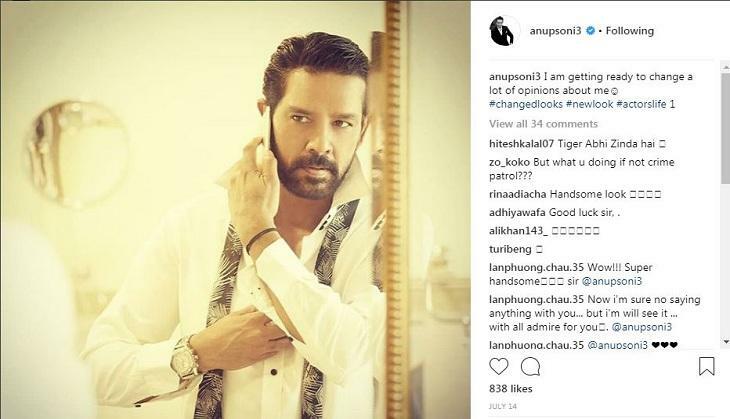 After leaving the show, Anup started focusing on his fitness and body. You all will be surprised to see the amazing transformation that he attained after a lot of hard work. 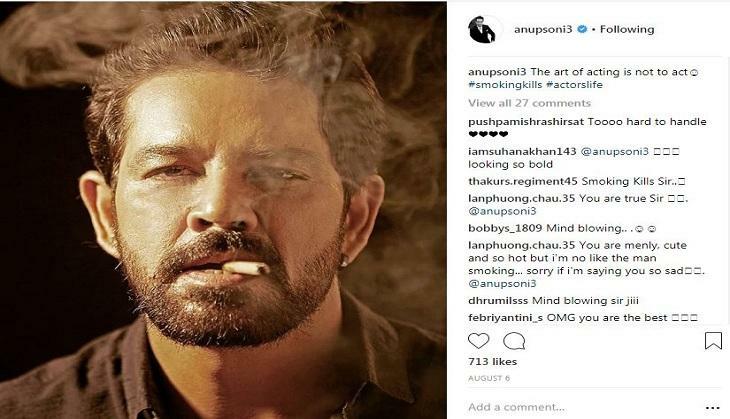 Also, Anup said that the transformation was very necessary so that he can experiment with different roles. Also, he expected to do some different roles. 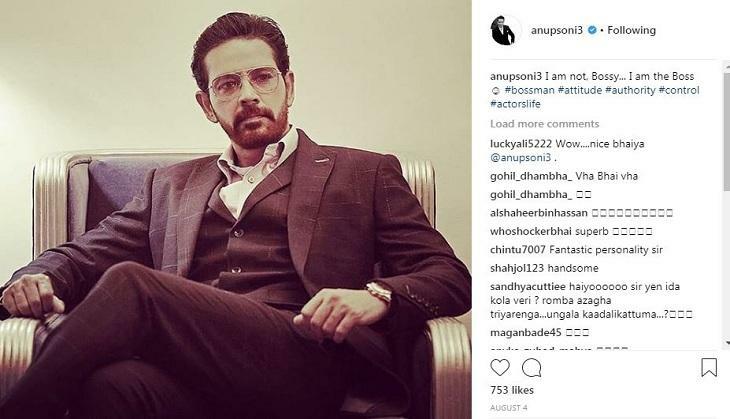 The recent pictures that he has shared on his social media account proved that he has lost too much weight and also kept a hot beard. Have you seen his latest pictures? 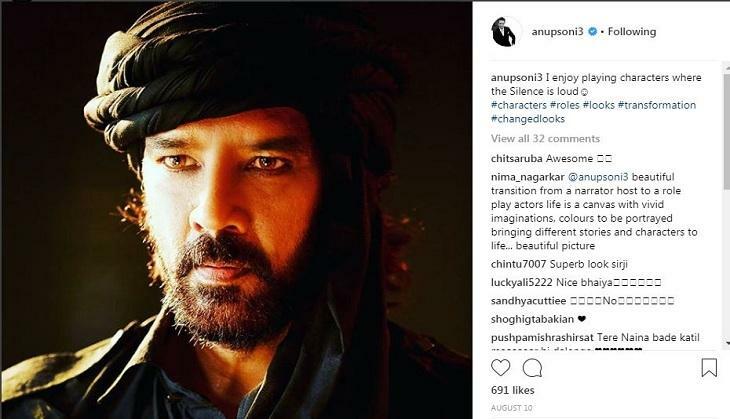 If not, then, we are going to show the transformed Anup Soni and after seeing him all his female fans would definitely say wow! 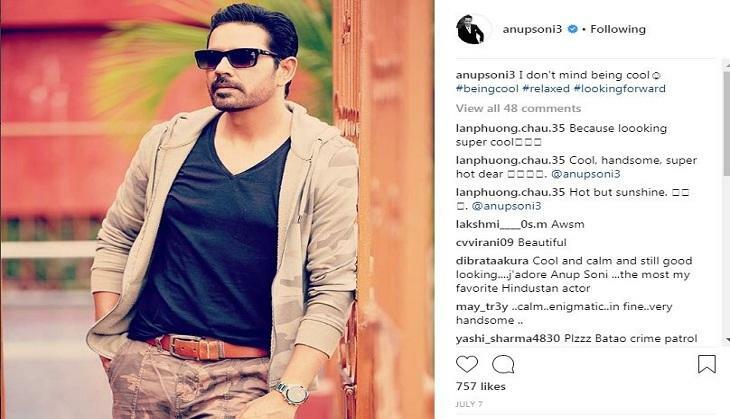 We must say that Anup is looking too hot to handle. READ NEXT >> Bigg Boss 12: Pornstar Danny D, Mahika Sharma and this ex-Splitsvilla contestant will get this whooping amount for Salman Khan's show!